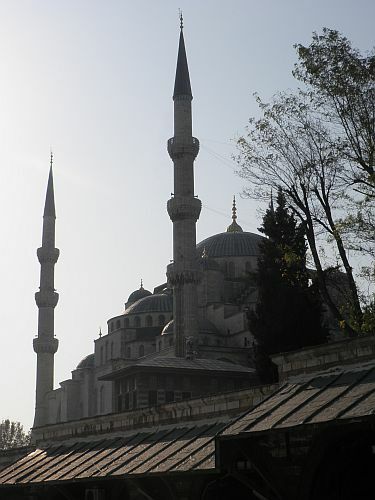 As I stand below the Blue Mosque in the early morning, the Call to Prayer is deafening, drowning out all the other senses and sending forth the unmistakeable message — Istanbul is an Islamic city. But this narrow street hides a wider view. Because just across the road stands one of the great ancient cathedrals of Christendom. 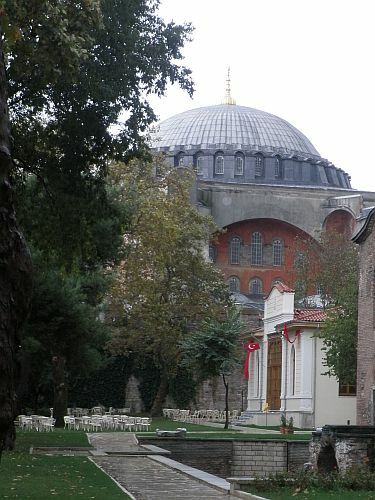 The Agia Sofia spans the history of the Holy Roman Empire. The first church here was founded in 360 AD whilst the present structure dates back to 532 AD — and for almost a thousand years formed the largest cathedral in the world. Contrasts run through this city, at every level. We landed here in Asia, but we’re staying in Europe. 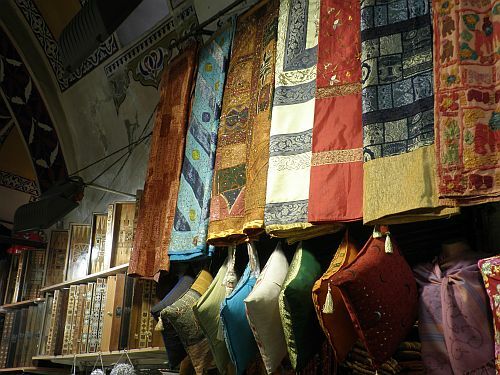 Last week, this place felt bafflingly exotic and full of oriental mystery. Yet returning now from central Turkey, Istanbul’s efficient trams and city bustle seem much more familiarly European, almost recalling Zürich rather than the Middle East. 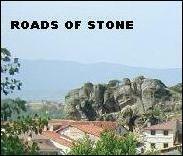 I wend southwards through winding streets to reach the city wall. High above it run the last few kilometres of the mighty railway line which carried the Orient Express towards its European terminus at Sirkeci. 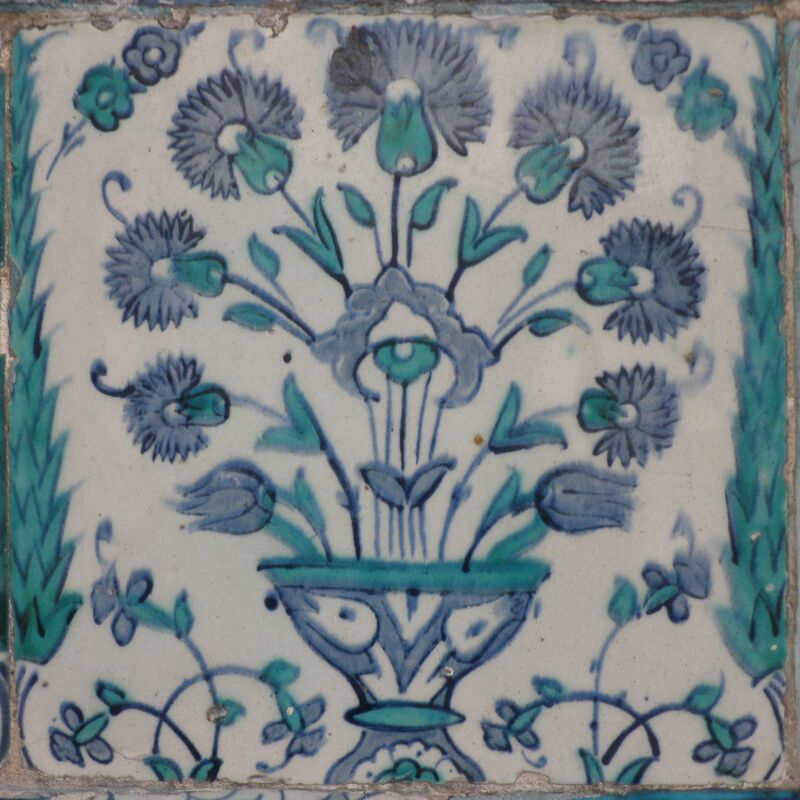 From there, the ferry across the Bosphorus sails to Kadıköy, the town which gave the quartz mineral chaldedony its name, where another line begins at Haydarpaşa station for the onward journey to Baghdad. The long odyssey from Western Europe into Asia is divided in two by just this narrow stretch of water which lies ahead of me now. I cross the road beneath the city wall and head east beside the Sea of Marmara, looking out towards the Fenerbahçe lighthouse on the Asian side. On different days, in fair weather and in foul, I run through the promenade’s moods, stepping from warm blue Mediterranean sunshine into the puddles left by lashing Balkan rains. To my left, the Topkapi Palace lies part-hidden amongst the trees, the historic heart of the Ottoman Empire looking from Europe across the gateway into Asia. 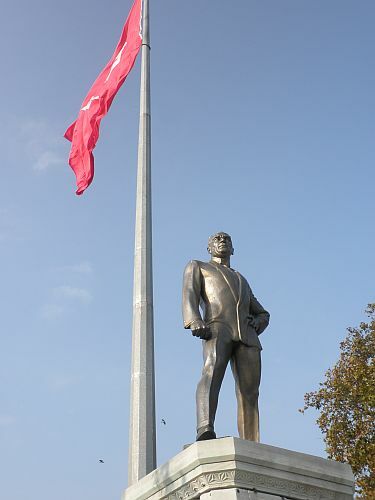 On the headland stands a fine statue of Atatürk, founder of the secular Turkish state, looking out to sea. It is thanks to Atatürk’s vision that Turkey is a modern republic but not a religious state. With her Asian borders facing onto Iraq, Syria and Iran, Turkey’s oft-rebuffed efforts to join the European Union appear from here as critical to the future security of the region and the wider world as any initiative imaginable. Just a moment’s indiscretion is surely all it would take for this most strategically situated of our near neighbours to back away from disappointment and turn towards the East. The gravimetric pull of different worlds and different faiths has pulled across these straits for two millennia and more, and that’s not going to change soon. 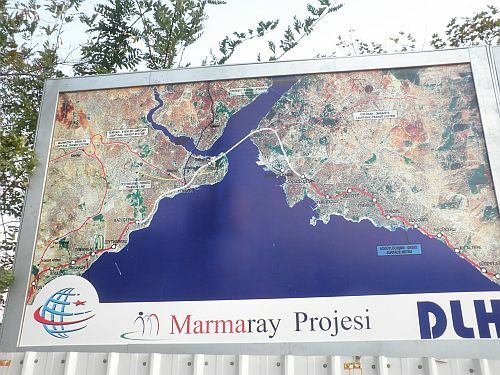 The golden figure of Atatürk beams proudly upon a poster for the Marmaray project, which will soon link the transit systems of this congested city across the Bosphorus. A metro threaded across an acutely earthquake-prone seafloor calls for advanced engineering on an epic and courageous scale. Until the line opens, it’s the ferries plying the Bosphorus which must link Europe with Asia, their daily intercontinental travellers surely sharing with Staten Island, Sydney and Kowloon commuters the joy of a ride to work across one of the most dramatic seascapes in the world. Until recently the island ferries working here included the MV Mavi Marmara, welcomed back to Istanbul by joyful crowds only last December after her heroic attemps to break the seige of Gaza against the armed might of Israel. Did I say that winning Turkish hearts and minds was important to our world? This morning, the ferry terminus is bustling and frenetic, full even at this early hour with seemingly half of Istanbul’s 15 million inhabitants. This would easily be Europe’s largest metropolis, if only part of the city weren’t in Asia. 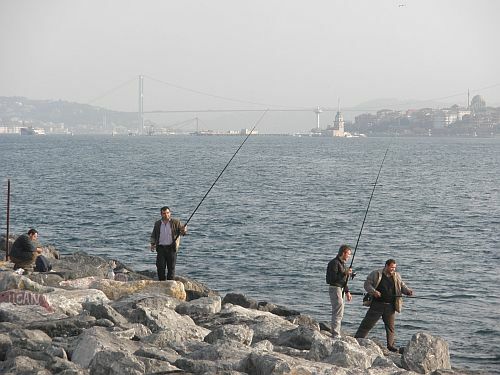 Atop the Galata Bridge at the Golden Horn, several hundred fishermen stand eagerly seeking a catch from these waters beside two continents. 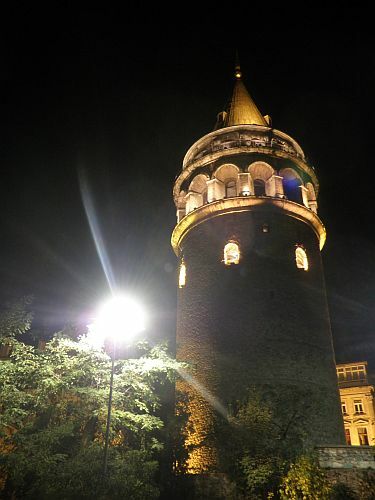 High on the skyline stands the Galata Tower, built by the Genoese almost seven hundred years ago, and still standing tall above Taksim Square today. 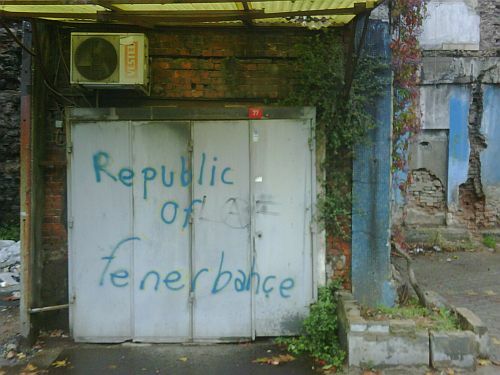 Last night we met our Turkish friends there, as we were welcomed into the very heart of Istanbul. It was ten years ago, in the dark weeks after 9/11, when we welcomed the first of four young students from this city to stay with us in England. Now, a decade later, it’s time to pay a return visit to the little family we’ve gathered here. Tensions have eased since those uneasy days in late 2001 when it was sometimes scary for a Muslim on the streets of London. And yet, with each year that passed it has grown ever harder (and now effectively impossible) for visitors from Turkey to gain a study visa. Turkey has trodden her own path across those years, electing an Islamic government which seemingly questioned but, so far at least, has not succeeded in dismantling Atatürk’s secular nation-state. The risks encircling this country’s future remain clear, and yet Europe’s leaders do their best to keep Turkey at arm’s length — misunderstood, feared and above all, surely, regarded as too different, too Islamic, to join the great European project. We could blame racism, ignorance or blind stupidity for that shrunken view, but finally there are opportunities lost all round as we deny Europe’s brightest young people the right to learn with us. 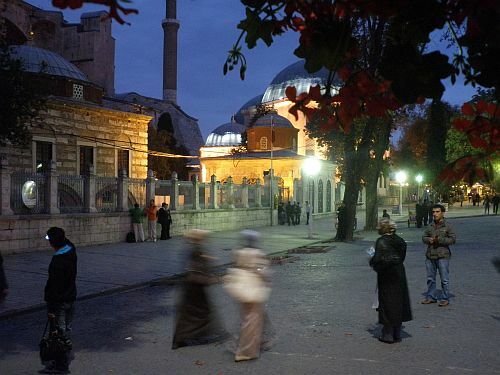 I retrace my steps across the bridge and work my way back across the city and through narrower streets to Sultan Ahmed, past the Topkapi Palace to find the Agia Sofia and the Blue Mosque once more. And as I run, I wonder. What cause do we really have for holding this nation back from Europe, and what do we really have to fear from Turkey? 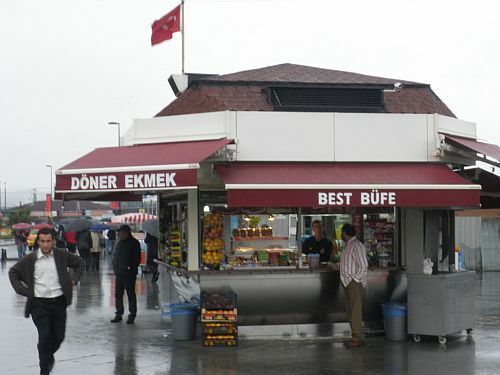 Because here in Istanbul at the ancient crossroads of civilisation, I know we have so much more to gain. 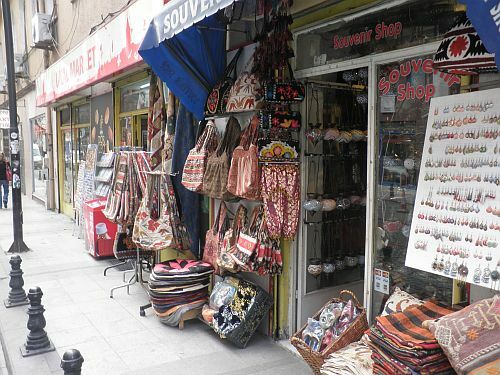 This entry was posted in 2011, divided by an ocean, history, summer, travel, Turkey and tagged Istanbul, travel, Turkey. Bookmark the permalink. A fascinating entry and a delight to read! Thanks, Jonas, and best wishes to Chicago from a very rainy first day back in London after the holidays. Enjoy that sleek new bike of yours! Great post. I like the fact that jogging/running is in the background and is used abit to get you to explore new places familiar and foreign. Reading a true jogging diary..to me since I’m not a jogger, is um, boring. So glad, you took this journey travel angle for your blog! Thanks, Jean. Calgary and the winter ice floes on the Bow River are old friends of mine. Best wishes to Western Canada from (the other) London. 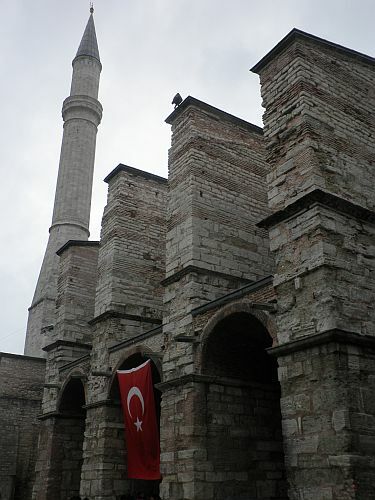 Enjoyed this article since I’m researching Turkey and hoping to visit next summer. 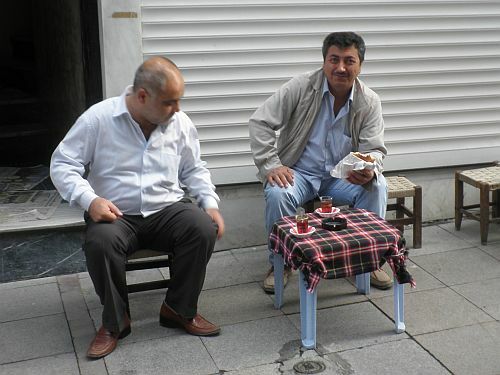 This may be a silly question, but is it possible to stand on the two different continents while in Istanbul? Since it’s the only city that straddles both continents, seems like that would be a great thing to do there! Hi Barbara. 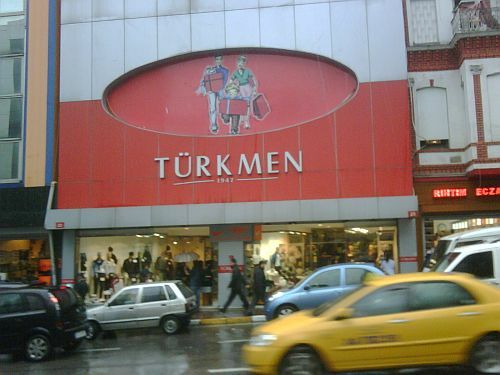 I’m sure you’ll enjoy a trip to Turkey. I don’t think it’s strictly possible to stand on Europe and Asia at the same time in Istanbul, unless you were to get out and walk across the bridge. I made a similar walk across the Golden Gate Bridge in San Francisco once, but here I’m not sure I’d do the same as the traffic is relentless. 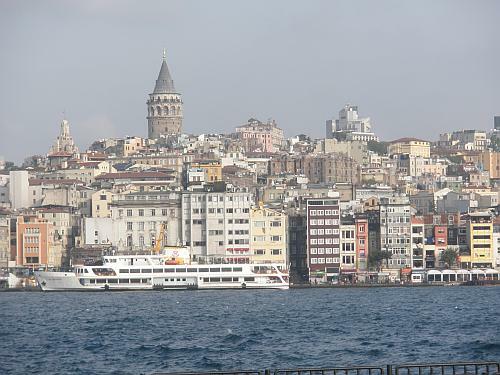 The best and most spectacular way to enjoy the crossing is on a ferry over the Bosphorus. The journey allows time to appreciate the view.